I’ve seen a few people talk about “the top 100 books to read in a lifetime” recently and I wanted to jump on-board. I’ve seen the Amazon list, The Times list, the BBC list etc, etc, and they’re all very samey. Then I got an email through from AbeBooks and the books they featured on the list had a little bit more variety, so I’m going to talk through that one! My idea is to discuss what I think of each book and say whether I will ever read it, or not… or if I have already! Now, 100 books is a lot to talk about in one go, so I’m going to split this post up into 10 parts. That feels like a big commitment… and it is… but that’s fine! I can do it. Here is a link to the list I’ve taken these books from. I actually have this one on my bookshelf at home, just waiting to be read! I think I’ll be featuring it in my TBR pile in the near future. This book appears on all the “top 100 books” lists. I really hope I enjoy & understand the message in it, everyone says it’s a really thought-provoking novel. I’m not 100% sure why this book is on this list! It seems really random to me. It’s not one of those books that’s super highly renowned. I have actually read this one and I only gave it 3 stars. It was really quite dull. Yawn. No I don’t think I could ever put myself through this novel. I was lucky enough to skip out on Dickens in school because I did Thomas Hardy instead. Everyone in the other class who did Dickens said it bored the brains out of them. This is another novel that I’ve got on my shelves at home! I don’t know much about this, other than it’s one of those books you just have to read. Again, I will have to add this to my TBR soon. I have a good feeling I’ll get along with this one. I really don’t want to read this novel. It doesn’t appeal to me in the slightest. I know a few girls who enjoyed it at school but it’s really not my kind of read. I even tried to listen to the audiobook, but even that bored me. I do actually have this one on my shelves at home, however, I only bought it because it was a cute vintage copy. I don’t really think I will ever get round to reading this one, it doesn’t seem to my tastes. I had never even heard of this novel before looking through this list! The first of many unknown books to me. 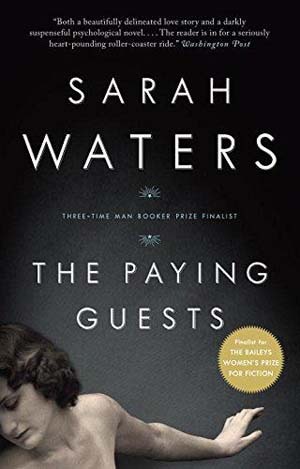 After reading the synopsis on Goodreads, I know this one isn’t the kind of book I would enjoy reading either, so this is another book from the list I will not be reading. I can see why this novel is on the list, it sounds like an important piece of fiction on race, but I don’t think I would enjoy it, purely for the romance element in it. 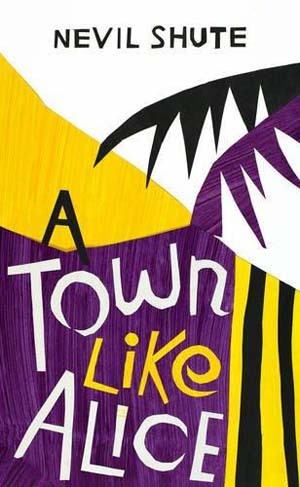 This is a novel I’m really interested in reading! I always worry with these cultural books that I may miss the bigger picture of the story, but I still want to give it a shot. I saw this one in a charity shop and almost picked it up, but the cover was really damaged and that bugged me, so I’l just have to buy it new at some point. A while back I did a Top Ten Tuesday about authors I’ve not read from yet, and Arthur Conan Doyle is one of them! Considering I’m such a lover of mysteries, you would have thought I would have made some time to pick one of the Sherlock Holmes books up, but not yet! I do want to read some of the Holmes series. So there we have it for part one! I’ve already found this top 100 list that little bit more interesting than the others, with the choice of books they’ve decided to put on it. It’s nice to see such modern novels mixed in with older “classics”. I’d love to know how many of these first 10 books you’ve read, and what you thought of them! Urgh I completely agree these lists always have roughly the same books on them! I can never understand why they don’t mix it up a bit?! I’m a Sherlock Holmes fan although I haven’t read any stories for a while. They’re very good and he’s a great character. 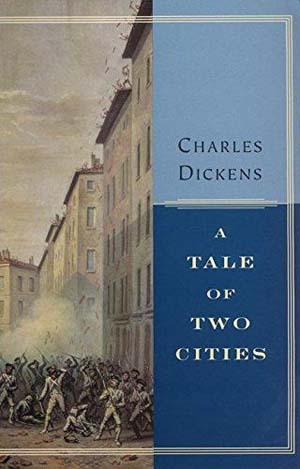 I gave up on Watership Down because it was too slow and I’m really enjoying A Tale of Two Cities at the moment. Also gave up on 1984 because it was too bleak. I’ve tried reading Americanah, but I couldn’t but I still want to go back to it in future, uhm I enjoyed Jane Eyre, suprisingly. Lord of the Flies, was a book that I had to read, not because I wanted to, because of Literature class. I’m glad I didn’t have to read Lord of the Flies because it’s likely that I would have given up on it in school! I’ve read a few of these, and Sherlock Holmes was my favorite by far! And A Tale of Two Cities is my least favorite book of all time. I really do want to read some of the Holmes stuff and haha oh dear!! What a fun idea! I am looking forward to the next book! I have only read 1984! I really want to read Sherlock Holmes! 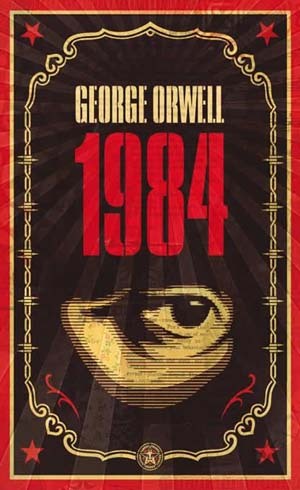 1984 is one of my favorite books so I hope you enjoy it too! 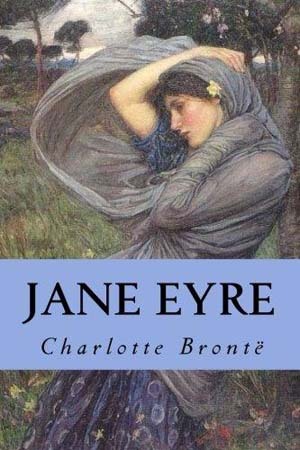 I didn’t think I was going to enjoy Jane Eyre, but it was actually very dramatic and became a real page-turner for me. P.S. are you gonna do reviews on all the books or just some of them? You should totally read Lord of the Flies and Jane Eyre!!! I loved them both and agree that everyone should read them. However I do understand why you didn’t like Jane Eyre, the writing style is not for everyone. I don’t like any of the Jane Eyre-esque books. I did Wuthering Heights and P&P in school and disliked them both! I don’t think I’ll get on with Eyre for this reason 🙂 But I am looking forward to Lord of the Flies!! Well then, if you know it’s not your thing, maybe it’s best you try different genres 🙂 Hope you let us know what you think about Lord of the Flies! Loved this post! I tend to stay away from those lists because it just emphasizes the reading stress I have in me. I stop reading books I actively want to read, only to be disappointed by acclaimed novels I find completely boring. But I’m happy to see I’ve read quite a few of these books! Thank you! 🙂 I usually ignore these lists because I’m not a big classic reader, but I liked the small amount of variety on this one. It does stress me out though, to think I’ve got to get at least some of these read at some point! I’ve read Lord of the Flies and Sherlock Holmes (or at least a good chunk of the Holmes stories; not sure if I’ve read them all or not). They’re both worth reading! Though, don’t feel you need to read the ENTIRE Holmes. If you like it, great. 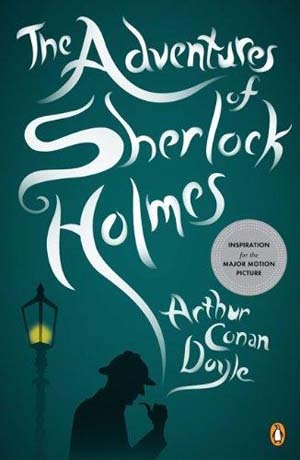 If not, they do get somewhat repetitive in theme… big unsolvable mystery, Holmes shows up and acts mysterious, some kind of suspense, Holmes announces that he solved the mystery. Granted, some of the stories are better than others — more suspenseful, better subplot, etc — but reading a few of the stories should give you a taste for whether or not you will enjoy the bulk of them. I’m doing a modified 100 books list this year, where I took several “must read” lists and pulled the ones I was interested in reading from them. I wouldn’t commit myself to all of the Sherlock Holmes books if I didn’t REALLY love the first one I read. But I will definitely read one! Thanks! It seemed better than trying to choose only one list. None of them was exactly suited to my tastes, and not all of the books I wanted to read were on all the lists. I love book lists!! 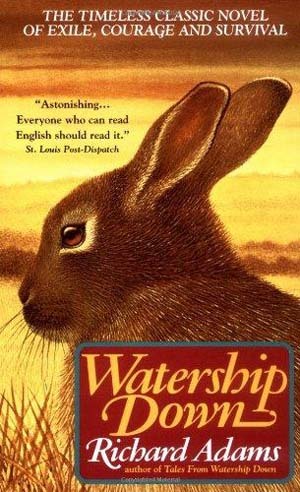 I really want to read Watership Down, I’ve heard it’s so good and I’ve got the DVD already to watch after lol. This list features a lot of “outside what I usually read” books so I’m slowly working my way through the “Amazon UKs 100 crime books and thrillers to read in a lifetime” – the books are much more up my alley! Oo I’m gonna have to check out that crime & thrillers list! I read five of these. I loved 1984, Jane Eyre, the Vegetarian, and Watership Down. 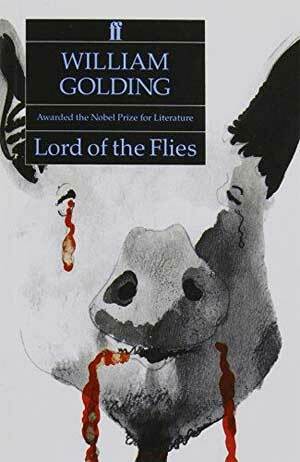 I enjoyed Lord of the Flies. I haven’t read that Sarah Waters book but very much enjoyed her book Tipping the Velvet. Her other book Fingersmith has been on me ports for plunder list for quite some time. I have read some Dickens but not that one. I like his stuff but am in no rush to read it. I also have read some Sherlock Holmes and it is just okay. I never heard of the Alice book and upon reading the blurb will not be reading that one. 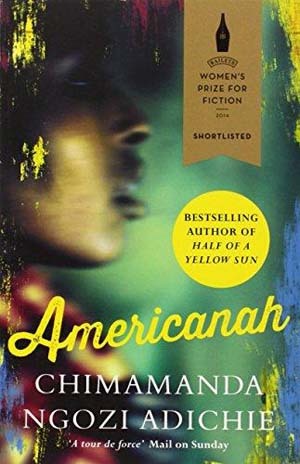 And I have heard of Americanah but don’t really think I will read that one either. I have been meaning to read this series of posts by ye for a while. Very fun. Off to read part two! 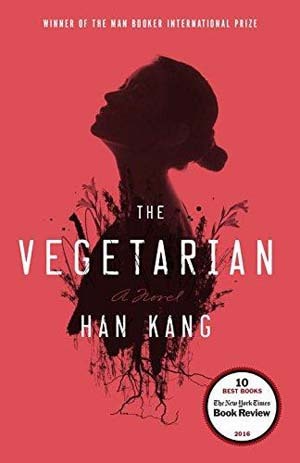 I’m so glad to hear you loved The Vegetarian, I’m looking forward to reading it!